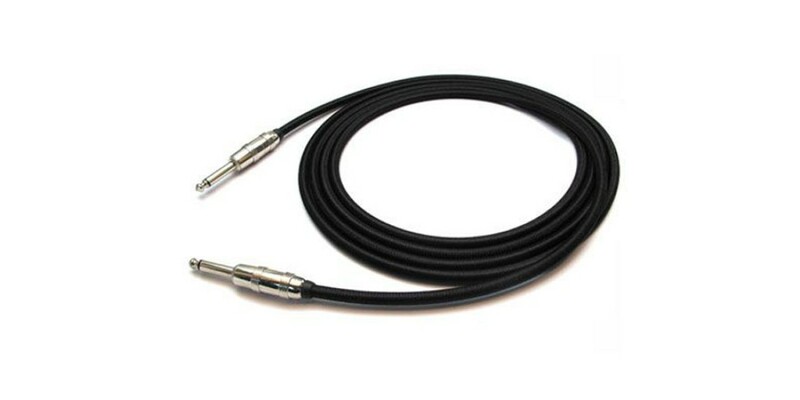 The EXO CG20 18 Foot Guitar Cable is offered at an exceptional value. By importing these directly and skipping all middle points of distribution, we can offer a high quality cable at an affordable price. 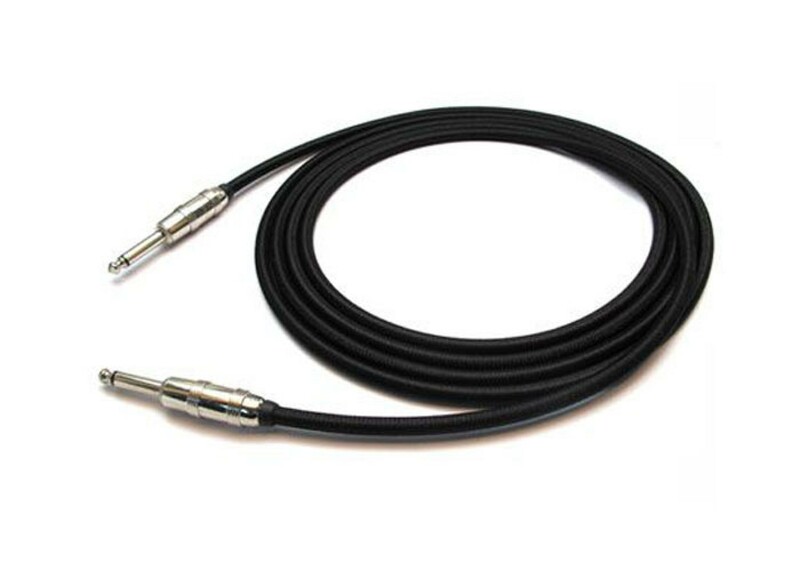 World Music Supply searches the cable factories for the best deals then buys thousands of these at a time in order to bring incredible savings to you. Audio Technica ATW-1101-G Digital Wireless Guitar ..
Washburn B11K 5 String Banjo with Steel Tone Ring .. Audio Technica ATH-M40X Professional Closed Back S..
4-Deck DJ MIDI Controller with 4-Channel Audio Int..